If you have an enquiry for our wedding and event planning services please use the enquiry form below. We endeavour to respond to you as quickly as possible but sometimes we are busy with events, please allow 24 hours for a reply from one of our team members. If you do not wish to complete the enquiry form but would still like to contact us regarding an event you are planning then do so here. Please note, we can only contribute limited feedback unless you provide a detailed explanation of what you require. If you are a wedding professional and you want to discuss a collaboration or promote your services then please email us here. 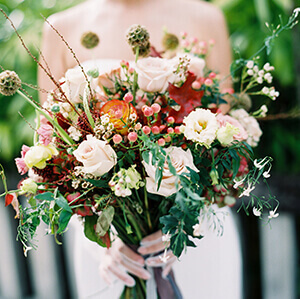 We are always on the lookout for talented staff to join our wedding team. Do you have a background in 5 star hospitality, a passion for helping create beautiful experiences and clear communication skills? More importantly, are you a team player? If you tick all these boxes please send your CV and cover letter here. My husband and I couldn’t have dreamed of a more perfect wedding. Truly, Ria and her team work magic! 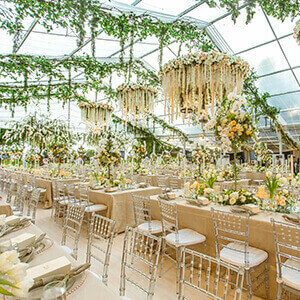 From helping us find the right location, selecting the right suppliers and most importantly the wedding day coordination itself, our wedding went off without a hitch. It was a pleasure working with her during our year long preparations. 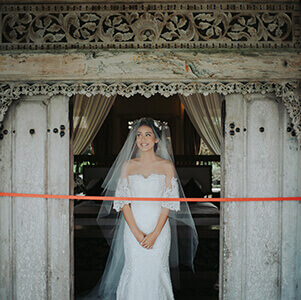 The team was so thorough and professional and it was all too easy to put all our trust in Luxury Weddings Indo and rightly so. 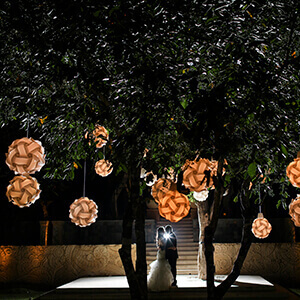 Ria and her team were professional and wonderful to work with for our destination wedding! Not only was she on top of everything in terms of planning, she also recommended the perfect vendors (including MC, photographer/videographer, decorator, musicians, airport car service) tailored to our guests and needs. Everything went so smoothly on our wedding day, I was able to enjoy every minute without having a single worry. You’ll get what you pay for! Ria and her team did the most fantastic job on our wedding day! It would have been absolutely impossible without all of their hard work - the whole team went beyond and above our expectations. Everyone was a delight to work with and I could not recommend them enough. Thank you all so much. Ria and her team were very professional (above expectations) on the actual day of the wedding, everything was bang on time, our guests were extremely impressed and said its one of the best weddings they had ever attended, apparently we set a very high benchmark. My husband and my assistants were the perfect "butler", extremely detailed and also observant we felt like stars, they kept a lookout for everything including our phones and handed us water (even with a straw) now and then. Overall a great experience, unfortunately it only happens once in a lifetime! 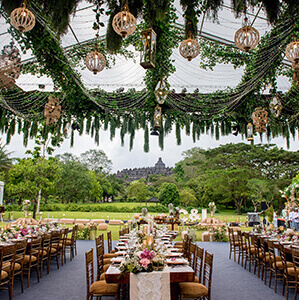 Ria and Ani and the team did something magical for our wedding in Bali, and there is no exaggeration here. The Team was very thoughtful, from planning to our big day. No detail was missed. We apprecaite that fact that they tried the best to fufil our every request, from colour of the menu to the overall decoration. 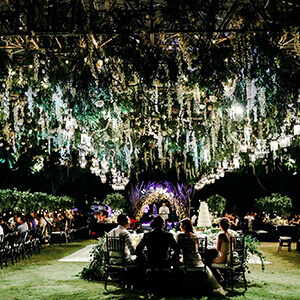 We miss the time we spent together and worked towards our ultimate goal in creating the best wedding experience. I hope we would meet again soon. A big thanks to Ria and her team for helping organise our wedding. She perfectly catered to every request we had, no matter how cumbersome and impossible and all of our guests are still talking about the 3 day event even 7 months later! 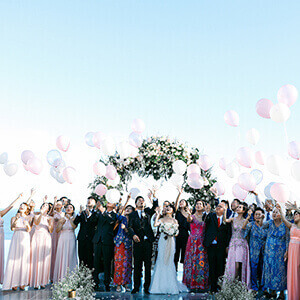 It should be noted that all guests that attended flew in from overseas, including us, and Ria had organised Accommodation (Villas), Transport, Catering, Music, Entertainment, Photographer, Wedding Venue, Decor and more. 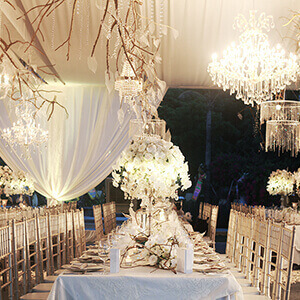 We were able to choose easily what fit our taste and budget and Ria and her team pulled it off without 1 problem. She even kept the rain away! Big thanks for all the hard work and many emails and Skype and know that if you choose Ria and Luxury Weddings you will get what you pay for, and more.